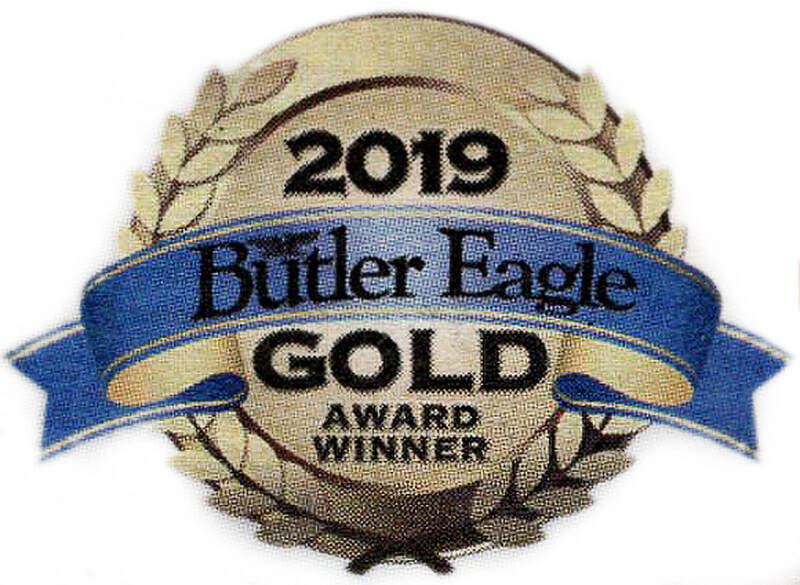 Look for our ads and specials in the Butler Eagle newspaper! 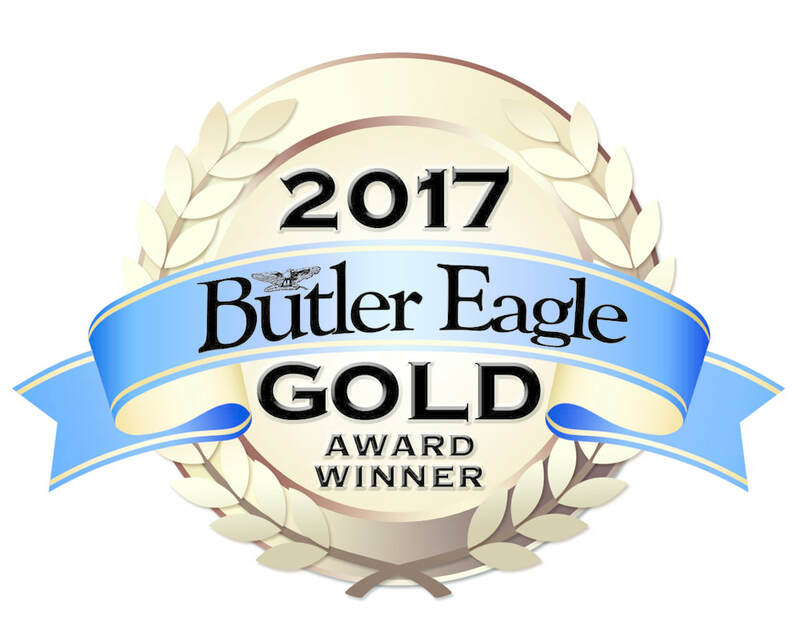 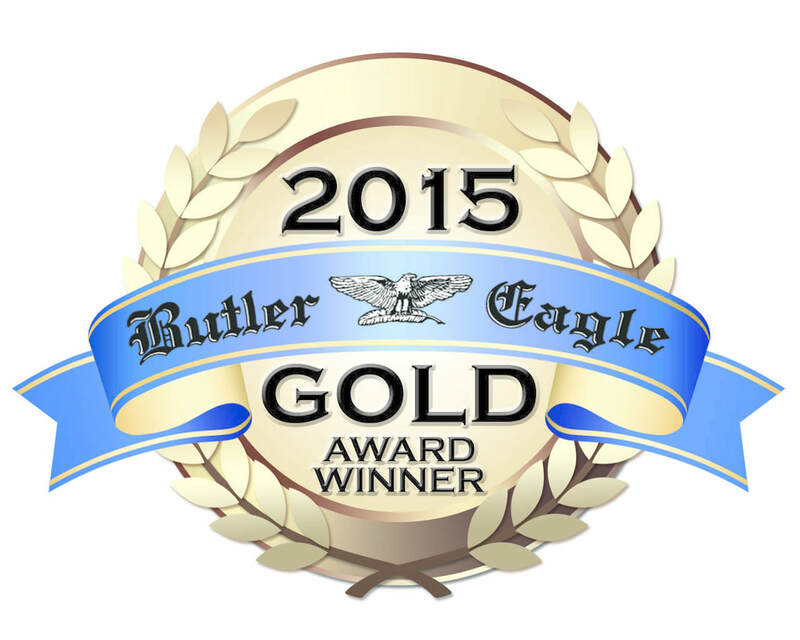 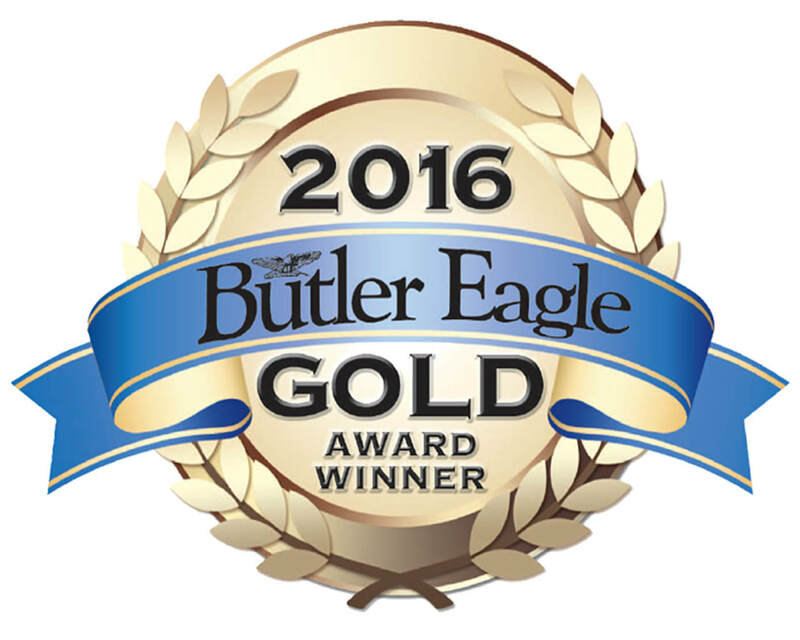 Each January, The Butler Eagle newspaper conducts a Readers' Choice survey to determine the top businesses in the area. 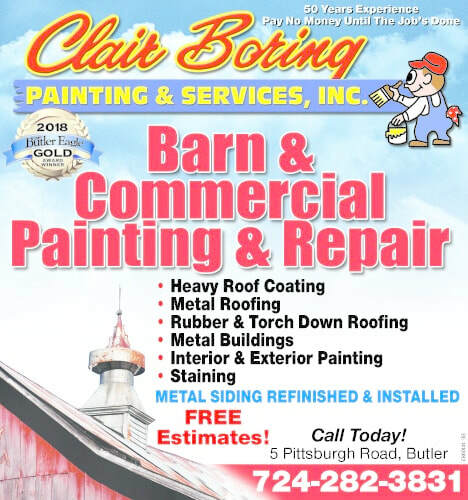 We'd like to thank you for your participation and for making Clair Boring Painting the #1 contractor in Butler County PA for 9 years in a row!